Non-members may attend this event. Price includes light refreshments and a copy of Jeff's book. Save on the price of this ticket by joining as a member to get member pricing of $25. This is a special event that is not part of our annual meeting package so all attendees will need to pay. Ticket price includes light refreshments and a copy of Jeff's book. · Having volunteer participants read the real-life comments. · Asking the audience group questions using the “call and response” technique. · Having audience members pair up and discuss with a partner they do not know and share an idea they have learned that will use when they return to their organizations. This is done at the midpoint of the program to break up the program. · Asking for three volunteers at the end of the program to tell the audience what they will do differently as a result of the program. As a “headhunter,” Jeff gives you an eye opening glimpse into what motivates solid performers to consider leaving their employers and what gets them thinking that “the grass is greener” on the other side of the fence. Attendees will hear real life comments that employees will never admit in an exit interview with human resources or tell their boss. This information will provide unique insight as to why solid performers leave an organization. The comments will enlighten participants so they can take a critical look at the employee retention process in their organizations both strategically and tactically. Understand reasons that solid performers leave an organization AND be able to act on those reasons to increase retention. Begin developing a strategic roadmap of activities that can be implemented to drive employee retention. Identify gaps in your strategic retention plan. Build retention into the key metrics of the organization so retention becomes a competitive advantage. Understand key retention factors that are important to different generations. Mr. Kortes is the founder of Human Asset Management LLC, a human resource consulting practice specializing in talent acquisition, retention, training and development, employee engagement and development of high performance work cultures. He is a skilled facilitator and trainer who energizes participants. Mr. Kortes has 25 years experience in human resources and labor relations. Mr. Kortes’ exposure to both public and private sector organizations has been obtained while functioning in construction, manufacturing, municipal government, and high tech environments. 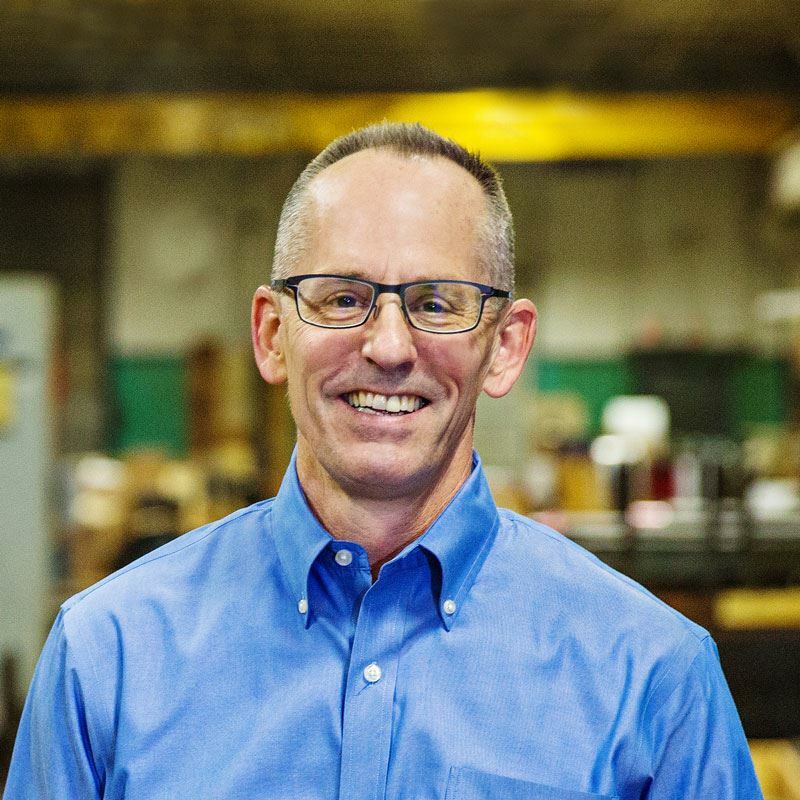 He has held human resources leadership positions at Wigwam Mills, Inc., SPX, Midas International, ConAgra, Inc., Quaker Oats, Camtronics Medical Systems, and the City of Franklin, Wisconsin. This session will be approved for SHRM Professional Development Credits (PDCs) and HRCI recertification credits. This is the first time we are using our new site for a paid event registration. There could be unforeseen issues and we ask for your patience as we work through them. If you have any issues registering for a meeting or paying for membership on-line, please contact Jane Kurylo at jkurylo1@wi.rr.com or 414-217-6700.